Public – Private Partnership for Education. 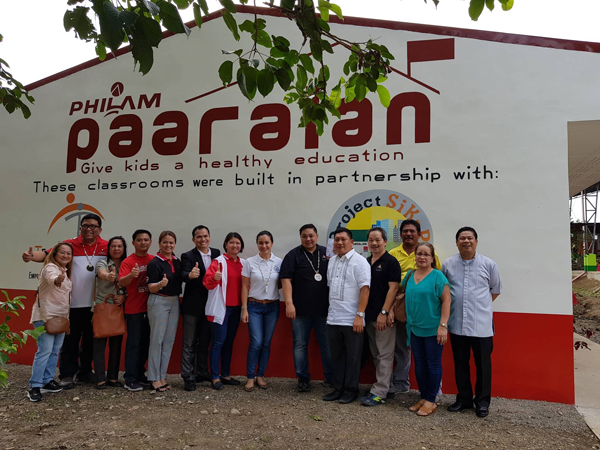 Representatives of TeaM Energy Foundation (TEFI), Philam Foundation (PFI), the local government of Pagbilao, Department of Education Quezon, and other local stakeholders pose in front of the brand new three-classroom school building built in Pagbilao National High School (PNHS) through Philam Paaralan and TEFI’s Project SiKap. The project is TEFI and PFI’s initiative to provide brand new classrooms to identified public schools in the country. The three-million-Peso school building, to be utilized by Grade Eight students of PNHS comes with a complete set of armchairs, blackboards, electric fans, lighting fixtures, and a comfort room for each classroom. 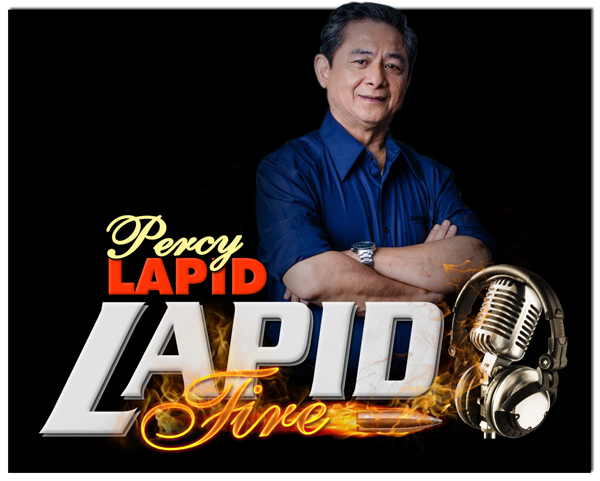 TEFI and PFI donated 1.5 million Pesos each for the construction of the said school building. The turnover ceremony, conducted recently, was led by Ricky De Castro, Executive Director, TEFI (sixth from right); Shierre Ann Portes-Palicpic, Mayor, Pagbilao, Quezon (center, in white), Mario Guevarra, Principal, PNHS (fifth from right); Max Ventura, President, PFI, (second from left), and Aurea Gandia, District Supervisor, DepEd Quezon (third from left).